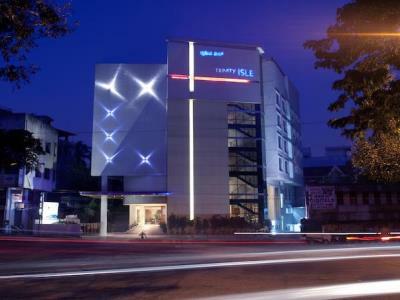 This 3 star hotel is located in the city centre of Bangalore and was established in 2006. It is 19.0 Km from the Lal Bagh. 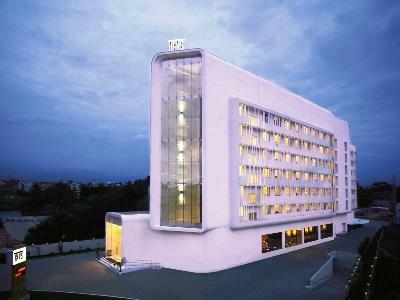 This 3 star hotel is located in the city centre of Bangalore and was established in 2009. It is close to the Mg Road. 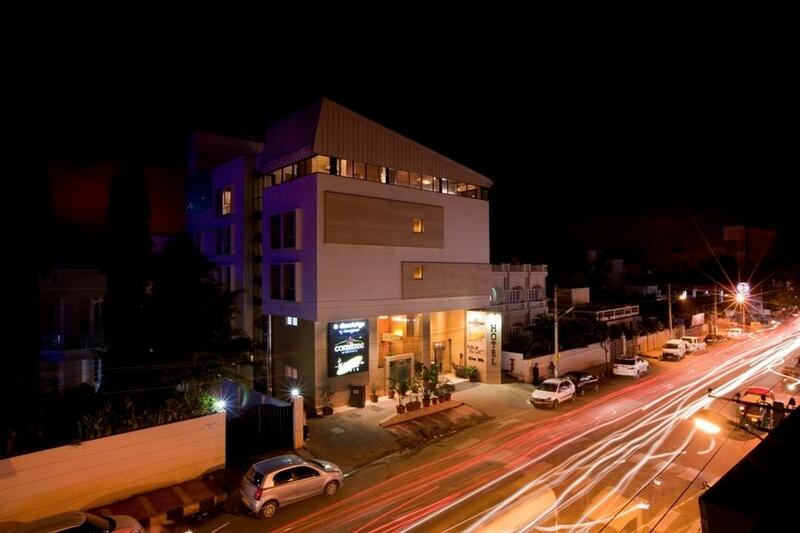 This 3 star hotel is located in the city centre of Bangalore and was established in 2005. It is 20.0 Km from the Lal Bagh. 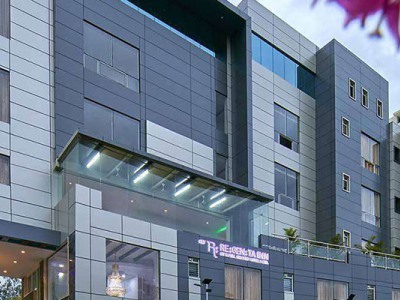 This 3 star hotel is located within the city of Bangalore. It is 12.0 Km from the Vidhana Soudha. 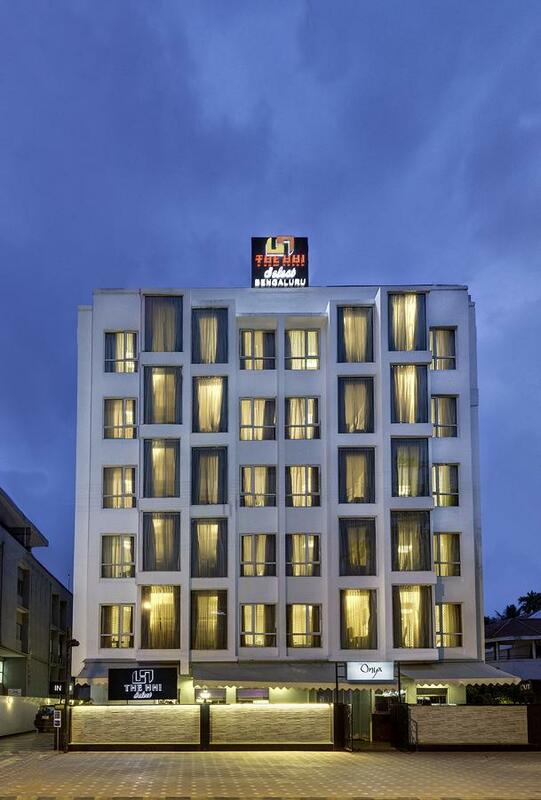 This 3 star hotel is located in the city centre of Bangalore. It is a short drive away from the Electronics City. 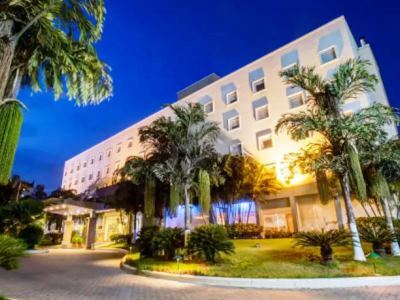 This 3 star hotel is located within the city of Bangalore. It is a short drive away from the International Technology Park. 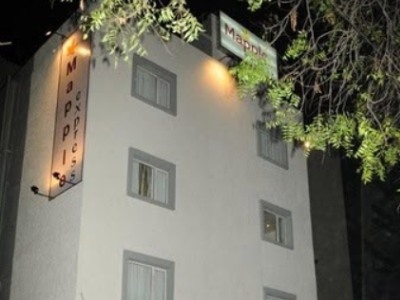 This 4 star hotel is located close to the airport of Bangalore. 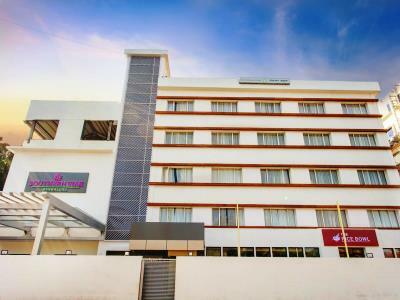 This 3 star hotel is located within the city of Bangalore. It is 12.0 Km from the Vidhana Soudha and the nearest station is n/a. 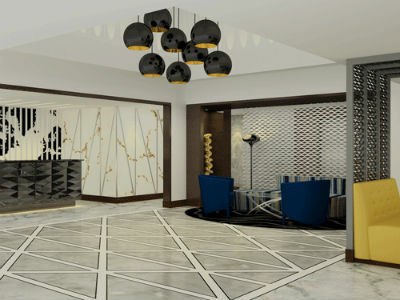 This 3 star hotel is located in the city centre of Bangalore. It is a short drive away from the Iskon Temple and the nearest station is Bangalore Junction. 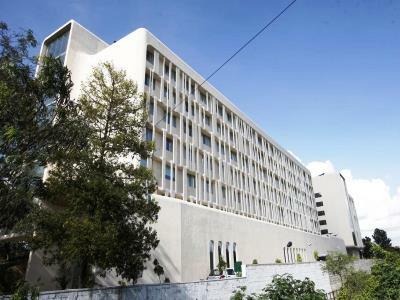 This 4 star hotel is located within the city of Bangalore and was established in 1982. It is a short drive away from the Lal Bagh.